Phase One of Dr. William Long/PSJA School Special Needs Park has been completed and consists of 5 acres. This park is located on the north side of Pharr. The cost for phase one was an estimated $750,000. This new fiscal year the City of Pharr will begin Phase II. 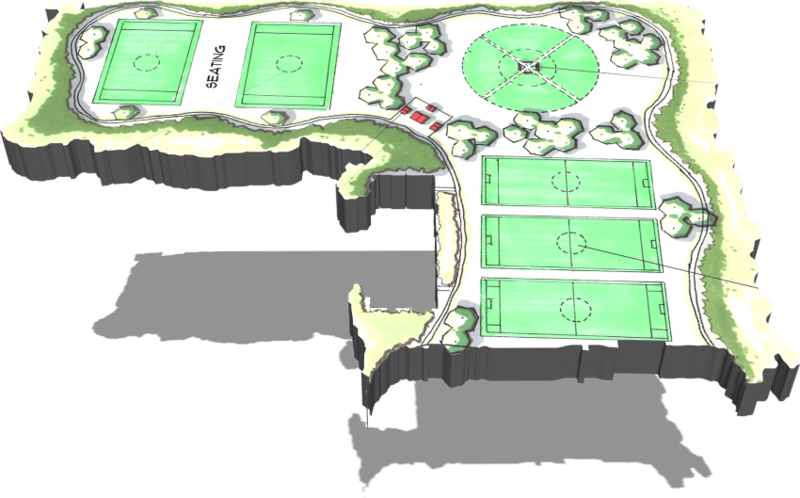 This will include additional playing fields, walking trails and family gathering spaces for Pharr residents to enjoy. This addition will have approximately 20 new acres of land located on the northeastern part of Pharr. The estimated cost for the second phase is $1,000,000.